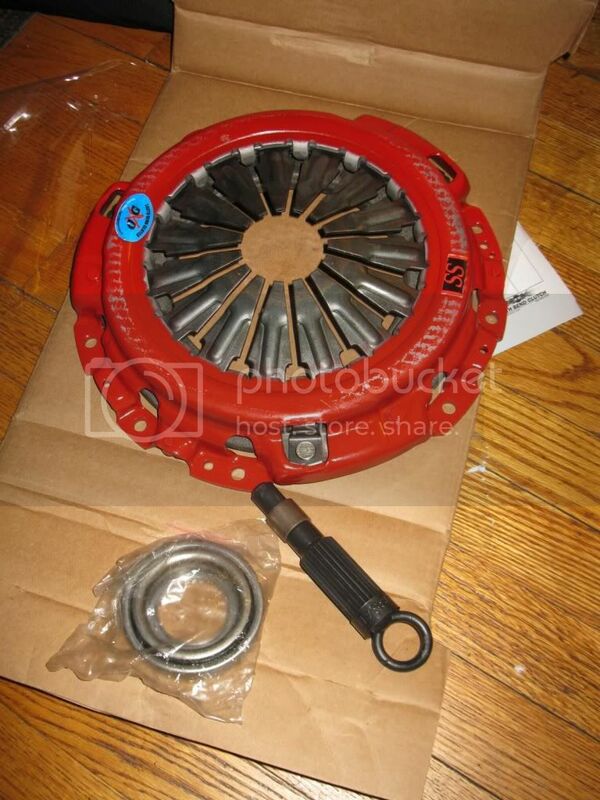 hey guys, Iam parting out my setup so everythings gotta go.. like new dxd south bend stage 6 and act flywheel. This setup is in very good condition and has not even 2000 miles on it. I got it last summer and then put the Z away in oct, until now so... here it is. 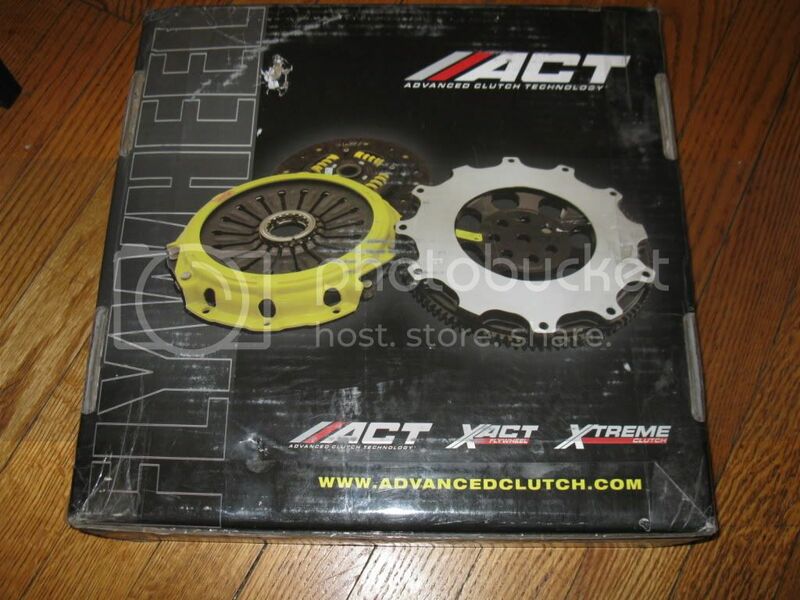 This clutch has been rated to stand 800 ft/ tq... and the act fly wheel is about 14lbs.. its very light and responsive. I want to keep it as a combo for now. But if i have 2 buyers i sure will part. 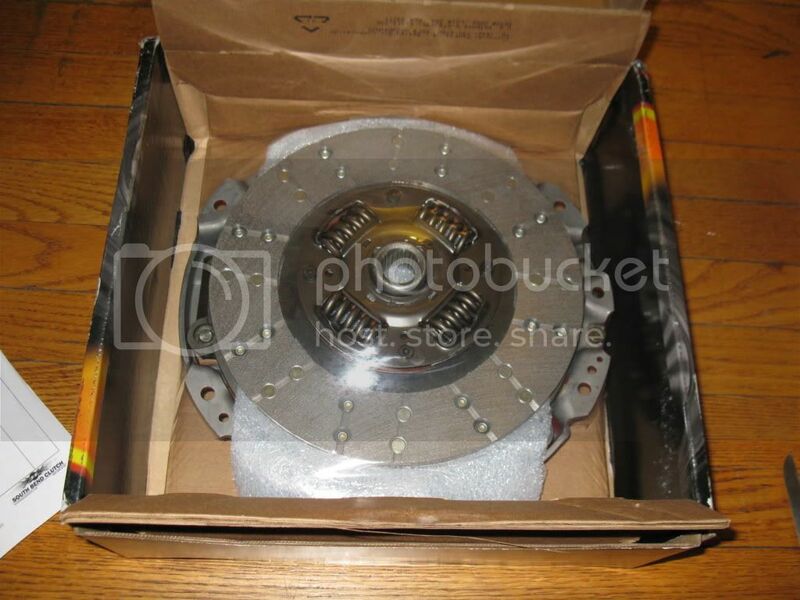 $ 850 & free SS clutch line. 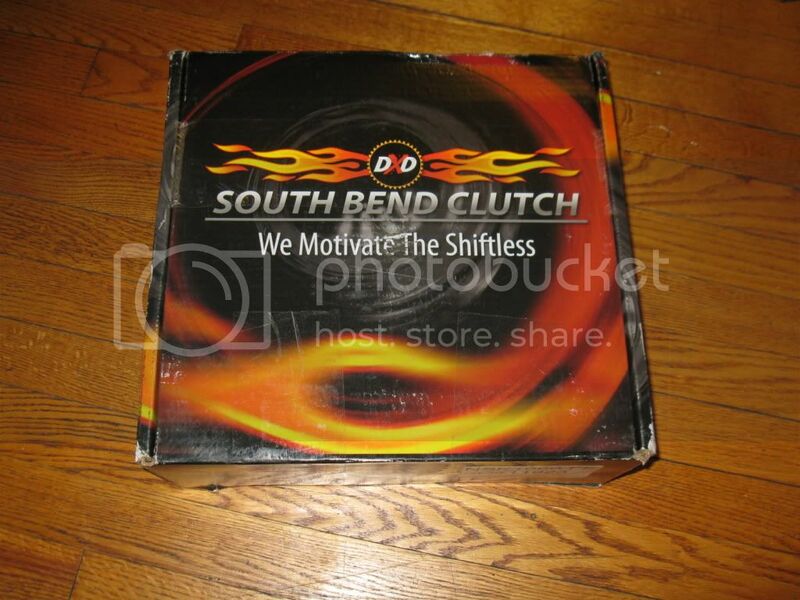 a bit premature to ask but are you selling your exhaust as well? is so what type? 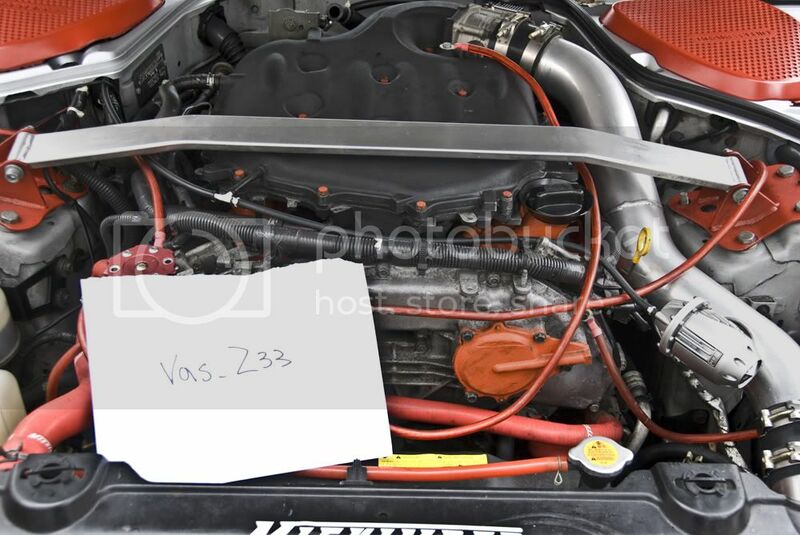 what about a plenum spacer?